Are we losing reviewers or getting extra new users? Back before June 2017 and earlier, I rarely saw the FP queue exceeding 10. But since August, I've been rarely seeing it falling under 15, sometimes growing to 60. The same is for the LQP when it has grown from 5 to 15. Thanks for raising this issue. To simply answer this, I would like to attribute this to time availability. There is a fair number of users with reviewing privileges for first posts (500+ rep users ≈ 430) and much less for other review queues. Some of these users of late have not been active on the site, to perform various duties as reviewing (myself included) due to time constraints, however occasionally find time to carry out the duties wherever possible. In conclusion there is a growing number of new users (which is good) but it's not necessary that reviewers are declining in number, only time constraints. 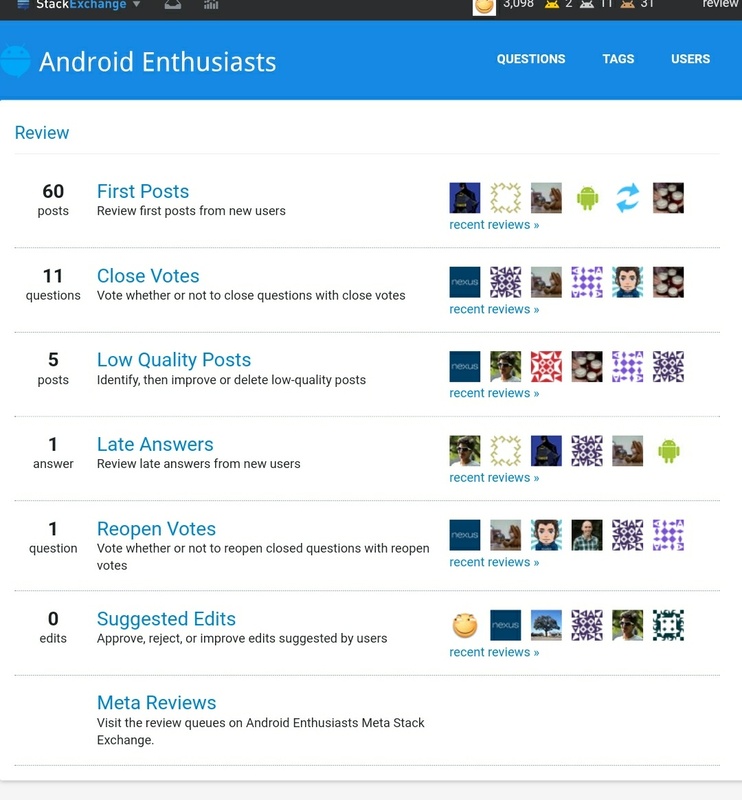 I think other users can give more reasons why review queues are retaining lots of posts than before. It's too time-consuming, since there's almost always a full queue everyday. The queue is heavily mixed in type and quality, whereas the posts in Close Votes and LQ Posts are almost always in need of action, and both those queues have a unified pattern of action, making it easier to go through. Since flagging a post as non-answer or low quality would push it to the LQ queue at a later time, often I end up processing the same post twice.